Courtney was slightly nervous and Jake was very relaxed when they competed at NODA this last weekend and did their very first debut at Intermediare 1. 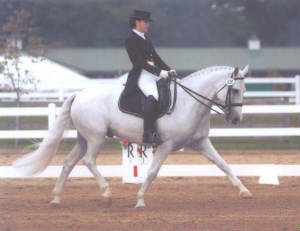 They performed a beautiful test and scored a 65.25%. 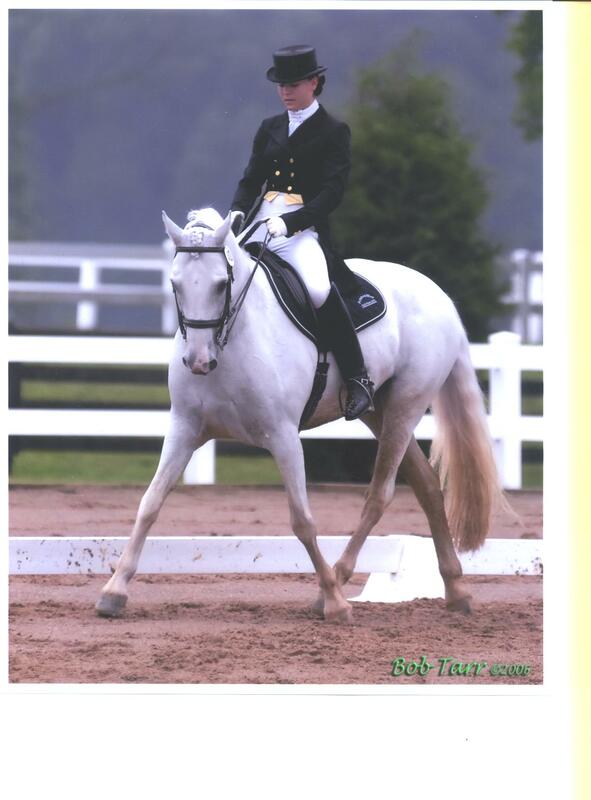 Jake and Courtney compete at the Mid Ohio Dressage Classic. They perform the Prix St. George, twice and recieve a 64.25% and a 66.5%. To top it off, they have fun doing their 4th level freestyle and score a whopping 72.9%! 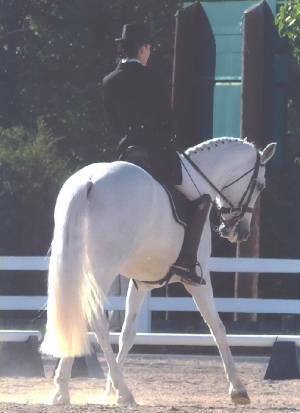 Courtney and Jake win Champion FEI Young Rider Test at USDF Region 2 Championships at Paxton Farm Sept 16th, 2006. They placed 6th in the Young Rider PSG Championship.